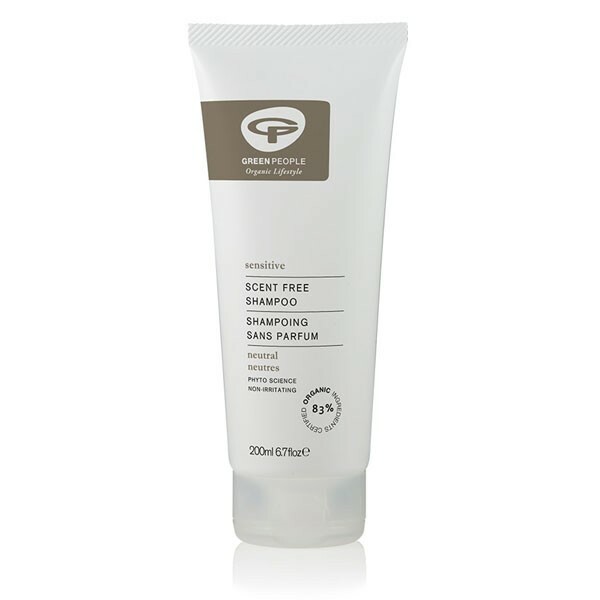 Ultra-mild SLS free shampoo, soothing to sensitive scalps. In a fragrance free, SLS-Free, non-irritating formula suitable for frequent use by all your family. With natural foaming properties derived from corn and coconut for a thorough clean. This shampoo leaves hair feeling soft & clean but is very concentrated. A little goes a long way! 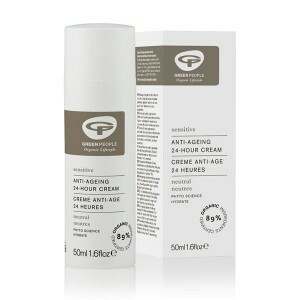 Apply small amount to wet hair & gently work through to ends. Rinse thoroughly. For best results follow with Green People No Scent Conditioner.